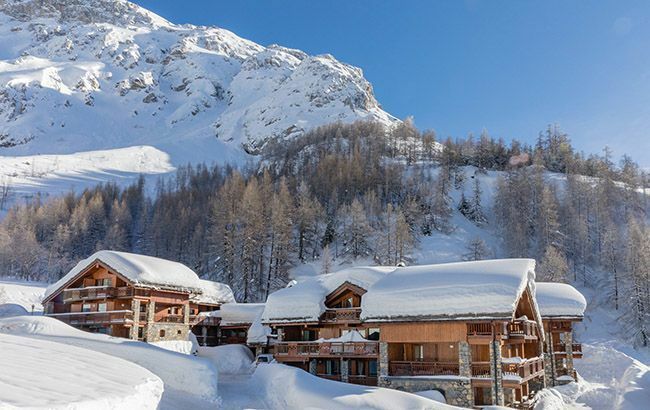 Chalet Roc Merlet is part of a collection of six chalets based in an excellent location near the centre of Val d'Isere. 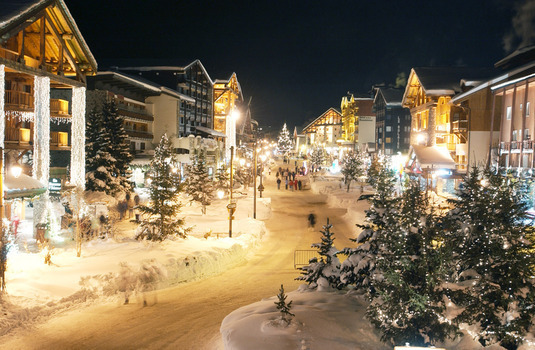 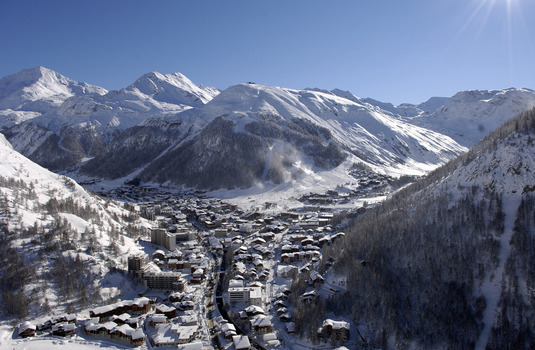 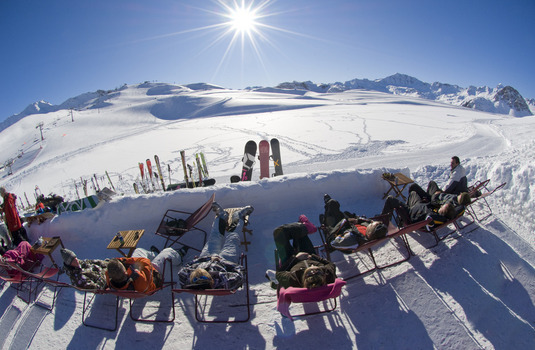 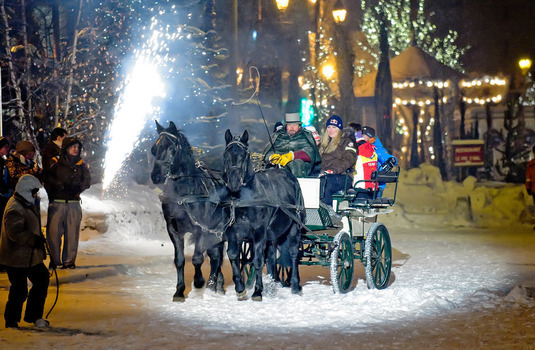 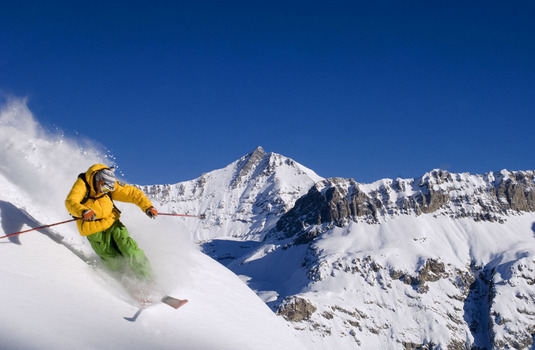 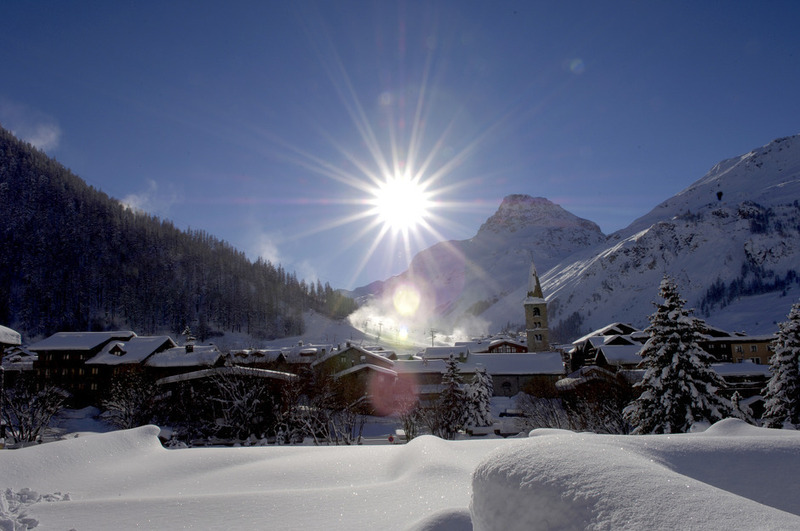 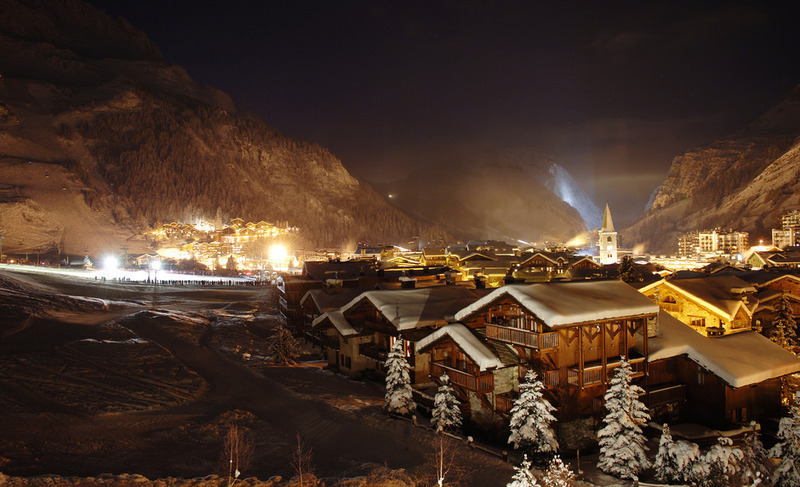 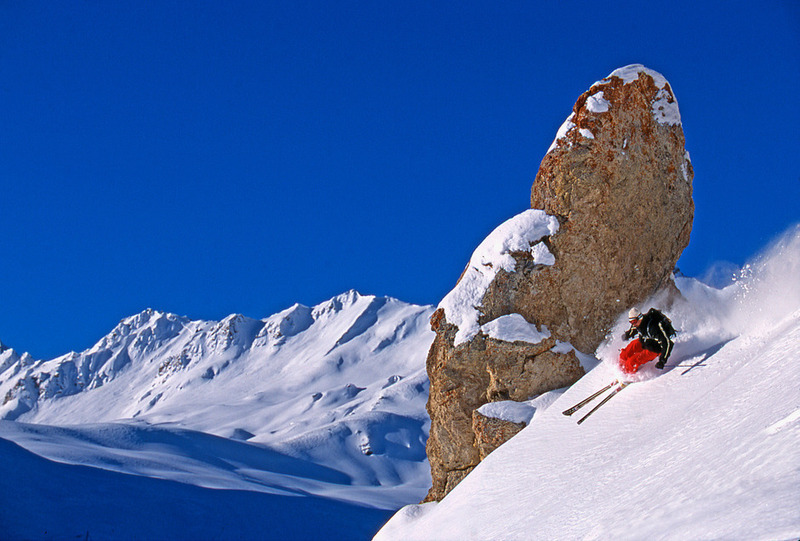 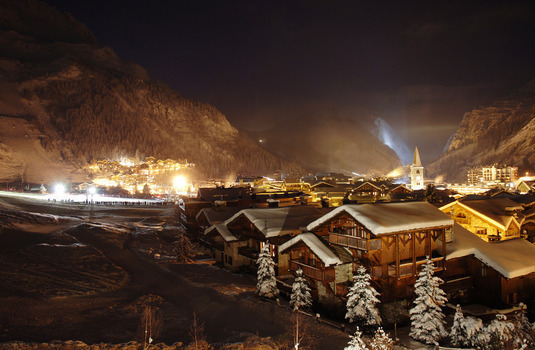 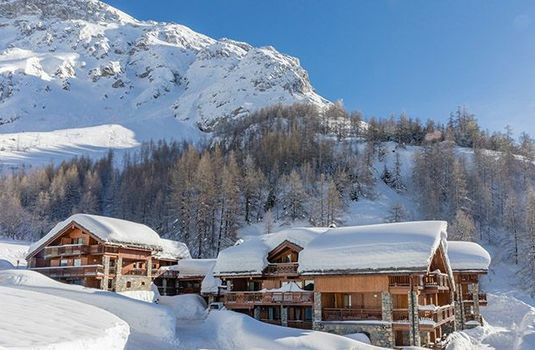 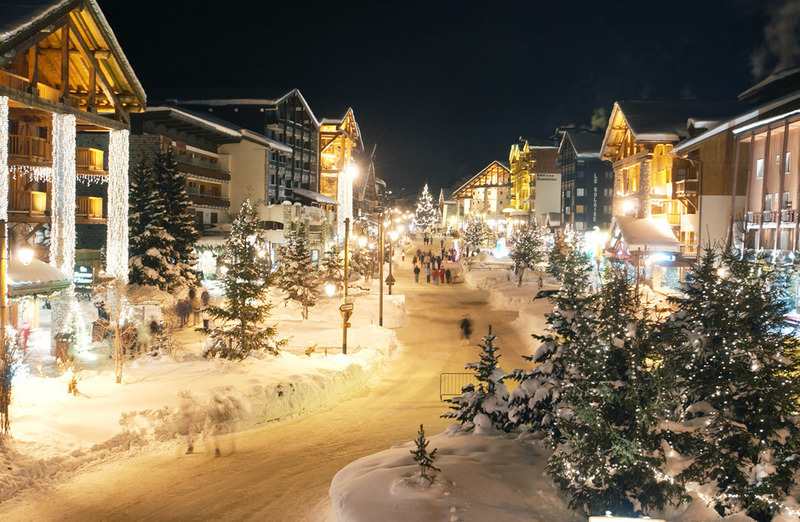 Situated under a 7-minute walk to the resort centre as well as a 2-minute walk to the ski bus stop, Roc Merlet boasts the ideal location for a ski holiday. 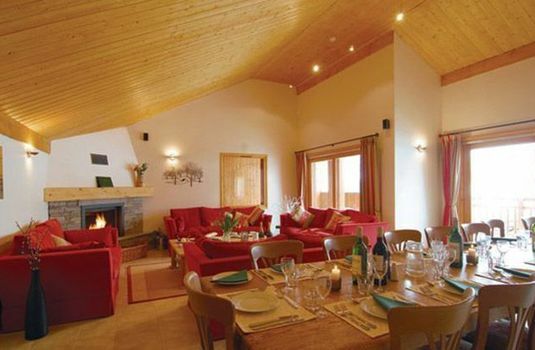 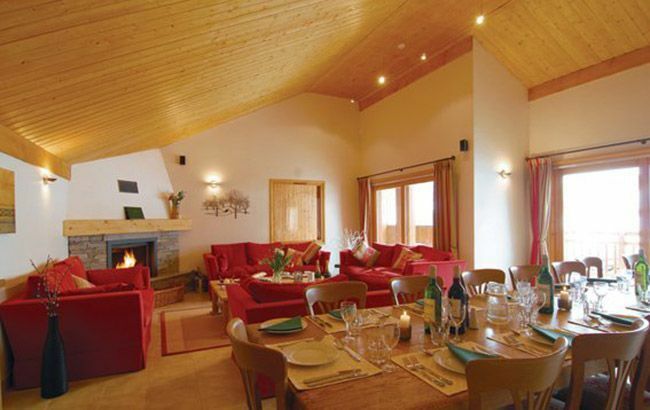 The chalet hosts a beautiful Alpine-decor throughout with a spacious lounge and dining area complete with log fireplace and terrace. 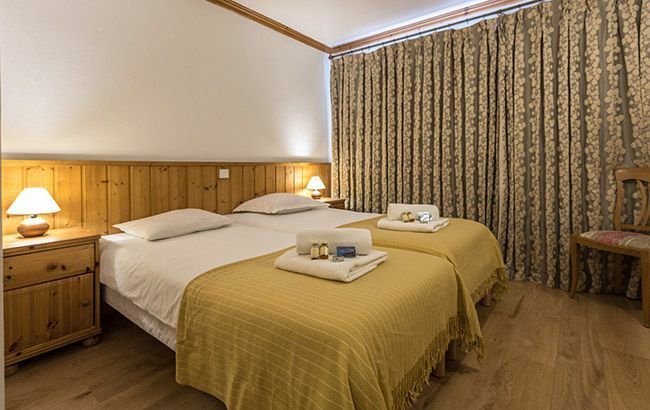 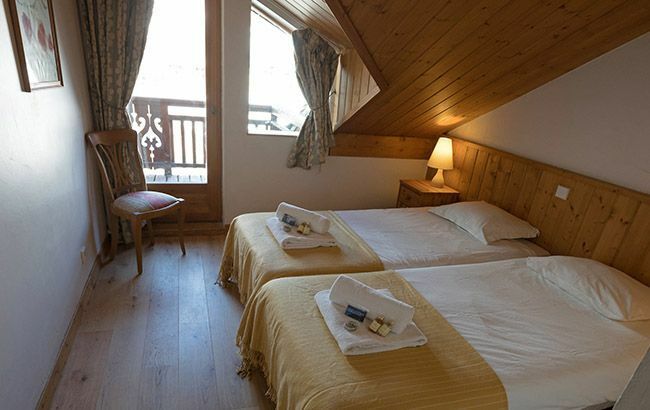 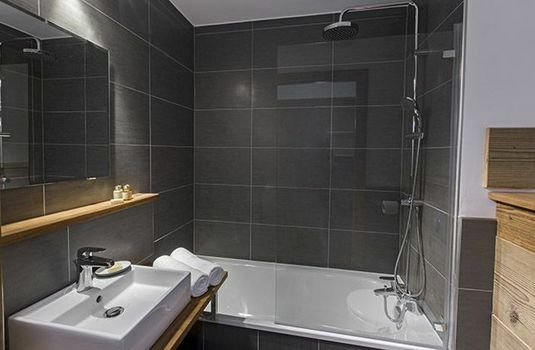 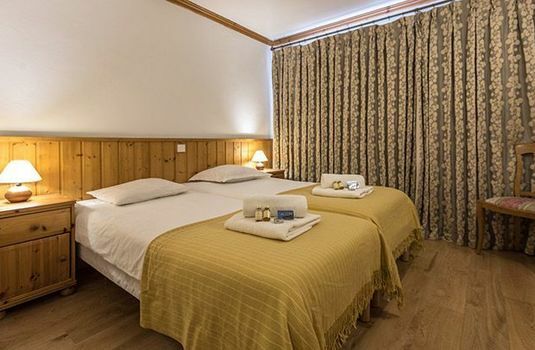 All bedrooms are of a comfortable twin-size with contemporary en-suites and balcony with views over the resort. 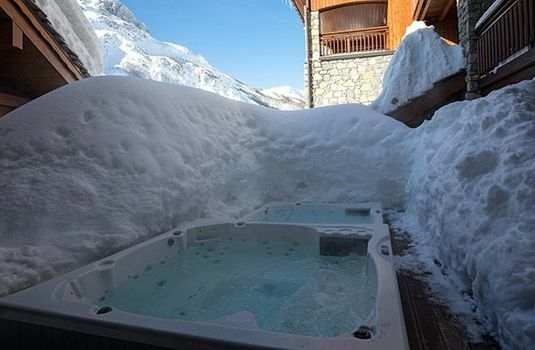 In addition, Chalet Roc Merlet also has use of the two outdoor hot tubs available to the chalet group, giving the perfect place to relax after a day on the slopes.